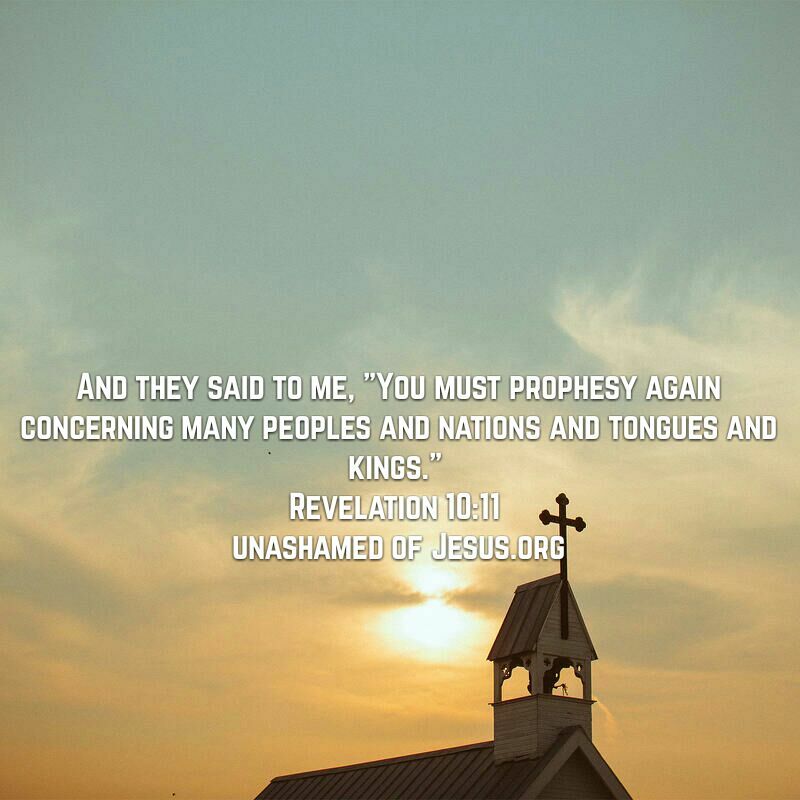 This entry was posted in Jesus on October 18, 2017 by Unashamed of Jesus. Thanks brother! Have a blessed day! !